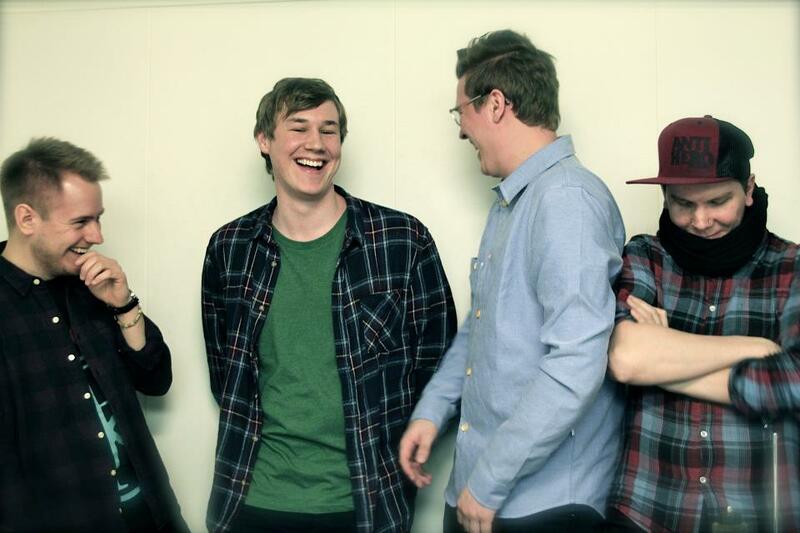 Örebro, Sweden is home to 4 piece Post-Rock band Oh Hiroshima. Formed by Leif Eliasson and Jakob Hemström, these two friends created atmospheric vision and interpretation on modern contemporary society. With airy soundscapes of vocals and texturing guitars and subtle instrumentation from electronics, Oh Hiroshima is a abstract music project with much ambition and promise. If you are into adventuring new music and want something truly adventurous. You are on the right article! In Silence We Yearn is a 6 track album Oh Hiroshima is offering for FREE from their bandcamp webpage and also offer hard copies as well. These six tracks from my point of view were at first hard to understand but upon each listen, I started to grasp a certain brilliance in creativity. One thing to take home from In Silence We Yearn is that it’s minimal in vocal work and lyrics as the instruments are meant to do the talking. Track number one Ellipse is a airy pop driven track that is meant to have a certain upbeatness to it’s instrumentation. You can almost picture yourself on a mountaintop or a wooded forest where all sounds echo and leave the sense of open space and serenity. As Ellipse carries on further though you feel that gust of wind and chaos in mother nature as the track goes full speed into a fun rhythmic pace. Mirage starts with heavy percussions of bass-y drums while a guitar somberly appears with a fade in/out effect and reverb that keep that echoey atmosphere from the previous track. What is really tough for me to describe is that overall sense of musical expansion. By expansion I mean it’s different. No heavy lyrics or catchy chorus, no yeahs or la la’s to imitate. It’s just music, straight and simple music that drives through your speakers and sets your mind on a different wave-length. With that said, it’s clear they aren’t wanting to be focused on particular route of music making, but rather, they want to encompass a wide spectrum of things and keep that musical expansion on the fore of things. With 3 EP’s to date, Oh Hiroshima provide a wealth of musical goodness for you to dive into and enjoy. Moving into the third track on In Silence We Yearn, Ruach starts with light distorted muted guitars that eventually get a companion set of guitars backing it up with match rhythms and a somber single note strike on another. Ruach‘s drum work is nothing but blissful as the song hits a heavy overtone and percussions stay minimal but present and vibrant to keep that crushing vibe and haunt nature in perfect shape. This is definitely the song that will take that peaceful mindset and flip it upside down. With only 500 words I couldn’t still fully describe the intrigue and bliss that Oh Hiroshima brings to the table and the example they set for the Post-Rock genre of music. 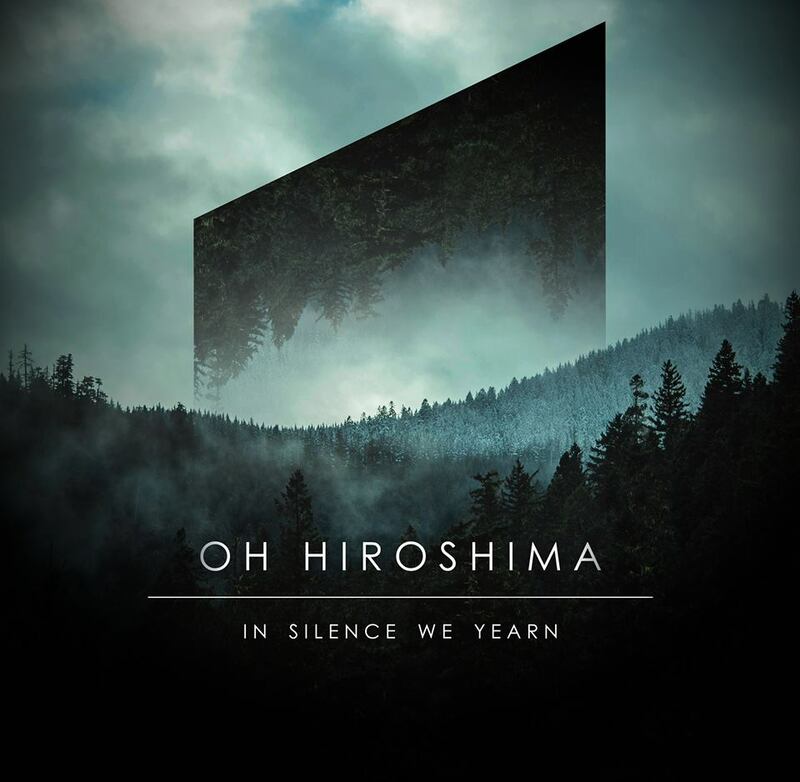 In Silence We Yearn by Oh Hiroshima was released in November 2015 but is available via bandcamp for FREE so click here to grab it! Contrast CTRL, Feature, Genre, In Silence We Yearn, Music, Oh Hiroshima, Post, Review, Rock. Bookmark.